The cryptocurrency market is taking a dive amid revelations that the crypto exchange Coinrail has been hacked. At time of publishing, Bitcoin stands at $6,782, down more than 10% in the last 24 hours, according to CoinMarketCap. The cryptocurrency market cap as a whole has fallen from about $340 billion to $300 billion. Coinrail says it has frozen Pundi X (NPXS), NPER (NPER) and Artex Coin (ATX), which were exposed in the hack. Other cryptocurrencies are in cold storage. 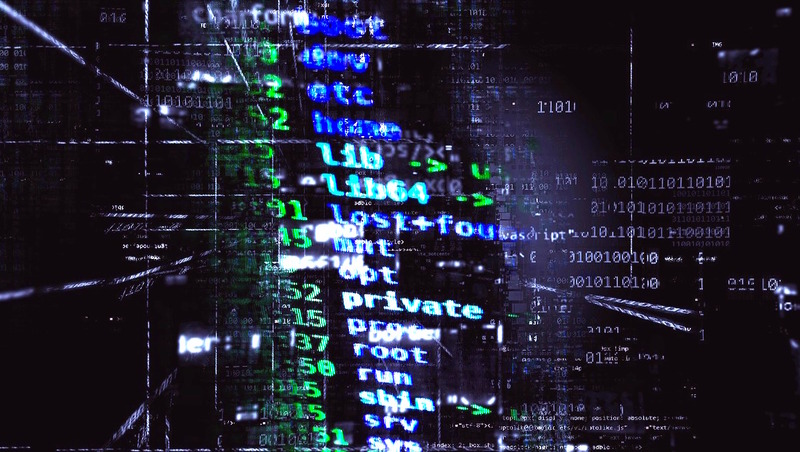 Additional details on the hack are few and far between, as Coinrail combs through its platform to determine exactly what happened. Coinrail offers dozens of cryptocurrencies and is the 97th biggest exchange in volume. The exchange has traded $2,468,229 in the last 24 hours. It’s been a rough weekend for crypto traders overall. 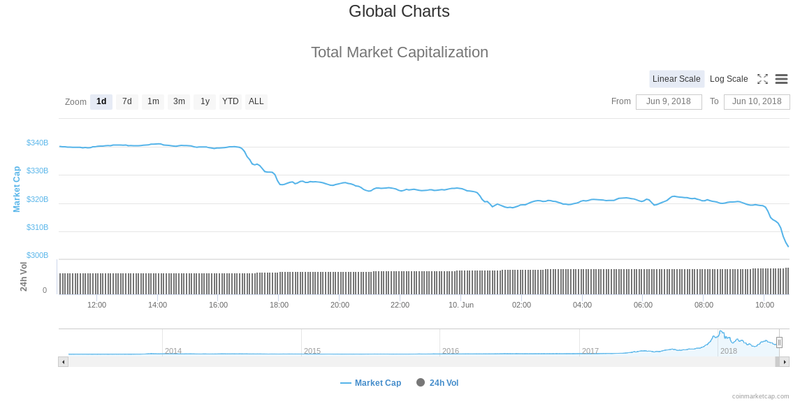 The total market cap has been trending down since Friday, when Bitcoin hovered around $7,650.